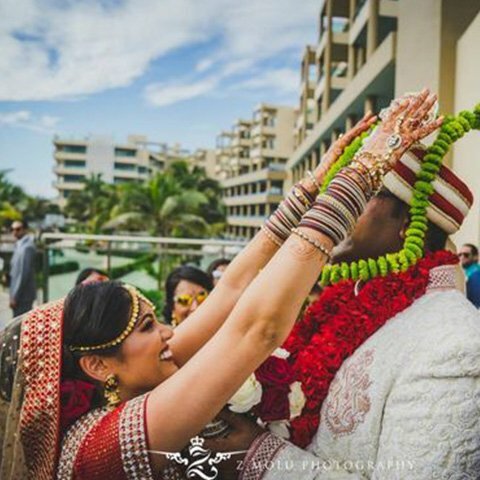 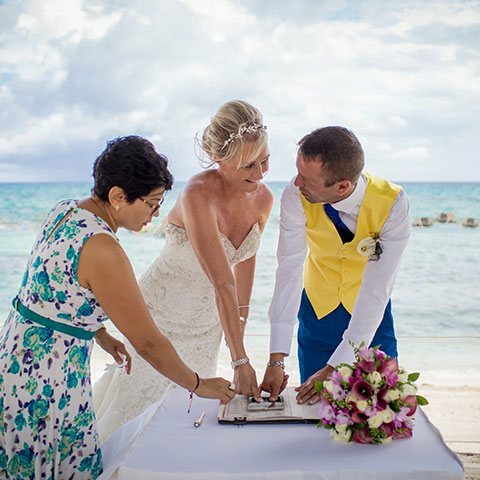 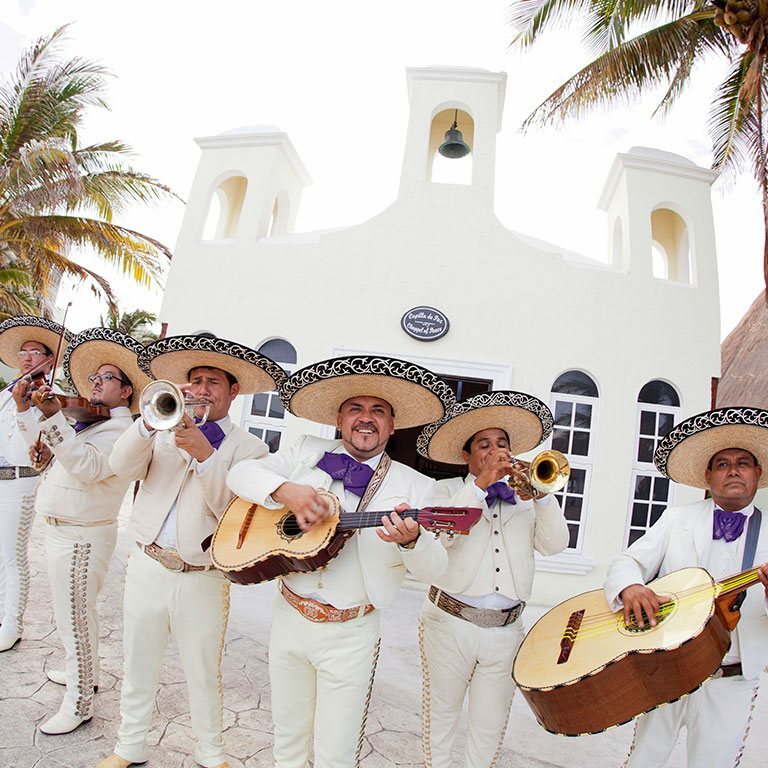 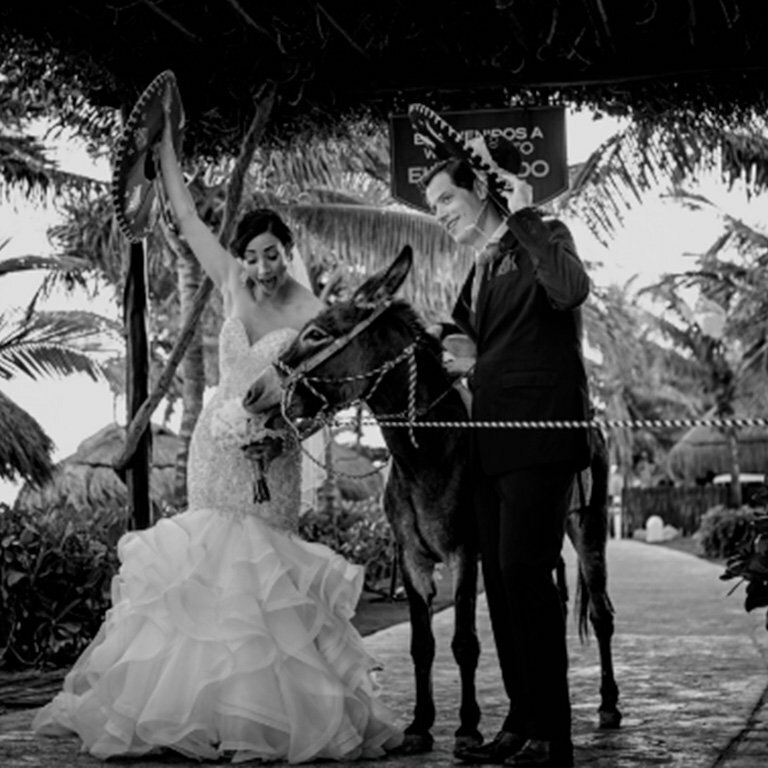 The Riviera Maya wedding that you have always desired at one of the best wedding destinations in Mexico. 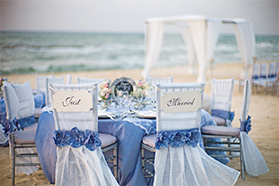 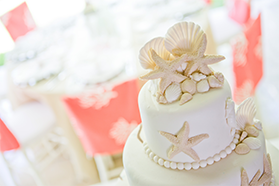 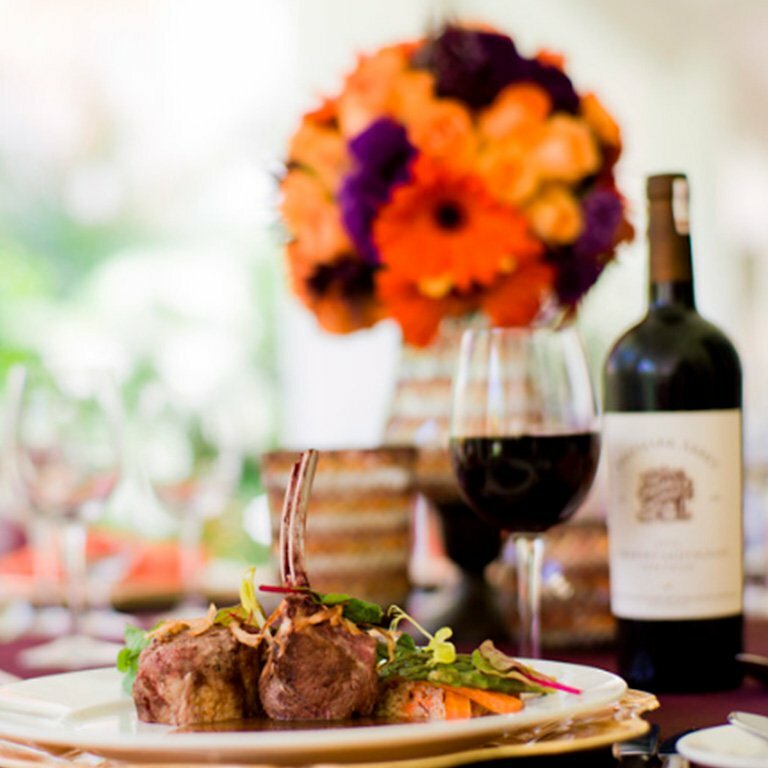 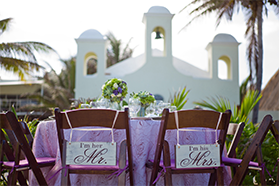 Let our expert wedding planners take care of every detail during your special day. 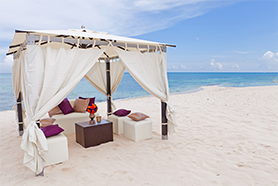 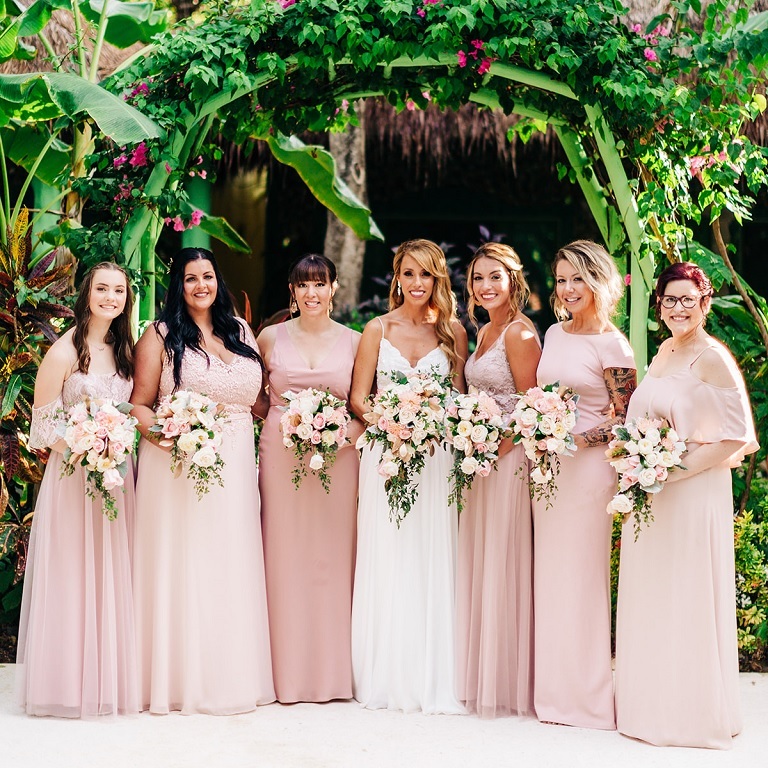 Celebrate your love at romantic wedding venues, luxury beachfront resorts in Riviera Maya, and delight with our Gourmet Inclusive experience with luxury amenities, personalized service and exquisite world class cuisine. 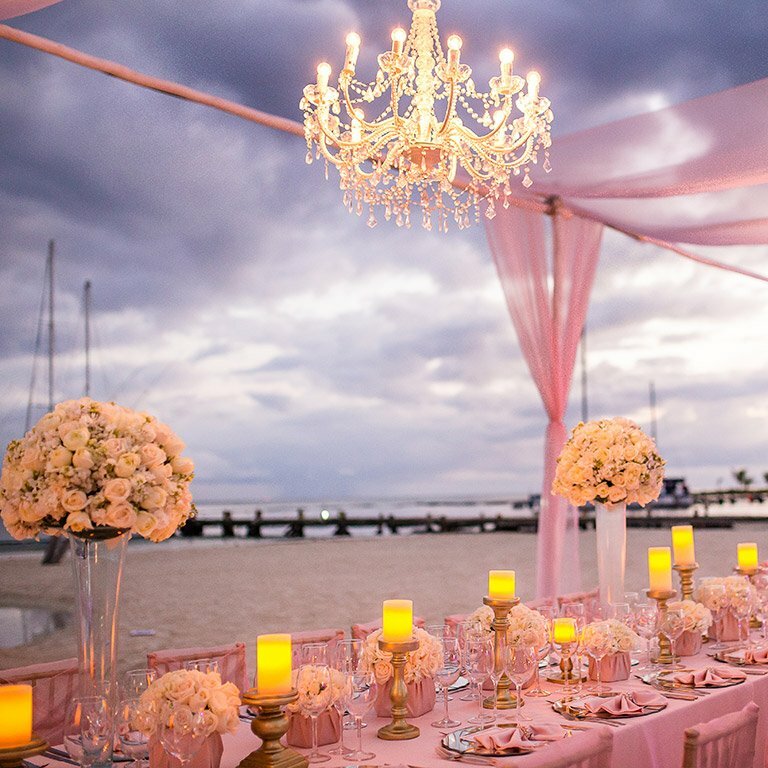 Find the perfect wedding planning services and customize your wedding package with flowers, decoration, music, gourmet inclusive food, beverage and everything you ever dreamed for this moment. 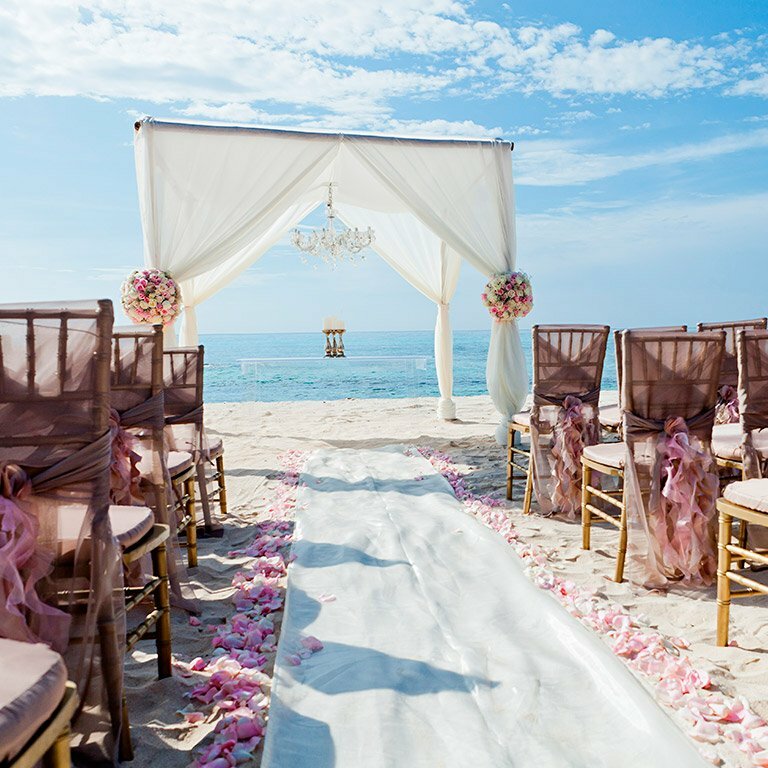 Don't worry and let this day live forever in your memories. 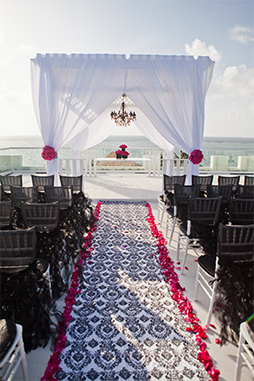 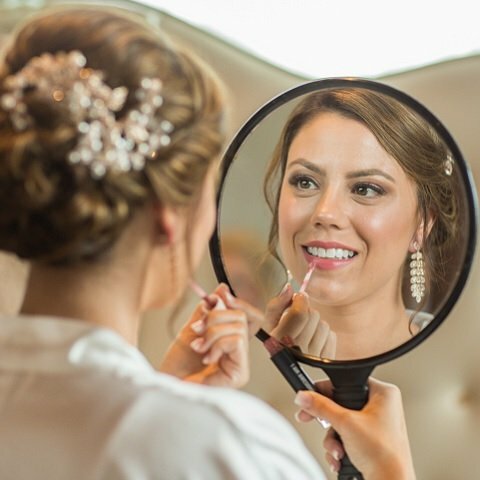 Plan your big day exactly the way you envisioned it.